Opening ceremony for new Clean Energy Research Lab at Tohoku University – COLD FUSION NOW! The opening ceremony of Tohoku University Clean Energy Research Lab was held on 1st April 2015 at Mikamine Hall in the Research Center for Electron Photon Science of Tohoku University. Masanao Hattori, from Clean Planet, presented a new sign for the Lab to Professor Hiroyuki Hama. Hiroyuki Hama is Chair of The Research Center for Electron Photon Science of Tohoku University. He made an inspiring speech there. Masanao Hattori (with a green background), Profesor Jirota Kasagi (with a pen), Dr. Yasuhiro Iwamura, and Takehiko Itoh each made a speech to share their commitment for a realization of the project with other members. Iwamura made a presentation updating everyone on the current status of research and to affirm the shared goal with members of The Research Center for Electron Photon Science of Tohoku University. Iwamura is one of the new lab’s leaders on the transmutation of radioactive materials. 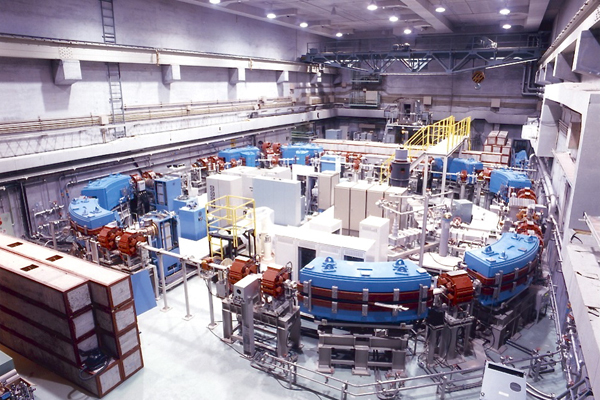 Tohoku University published an English press release to establish new Condensed Matter Nuclear Reaction Division with Clean Planet Inc.